Autumn Graphics Ltd. is an independent, privately owned company providing Pre-Media Production, Plate Production, Brand Management, 3D Packaging Development, Print Production Technical Services, and Packaging LifeCycle Workflow Tools to Consumer Product Companies, Converters, Printers, and Advertising Agencies since 1982. Autumn Graphics was built on a foundation of business integrity and production excellence. By continuing to invest in technology, people, processes, and research and development, we are investing in ourselves to secure the ongoing success of Autumn Graphics and our customers. 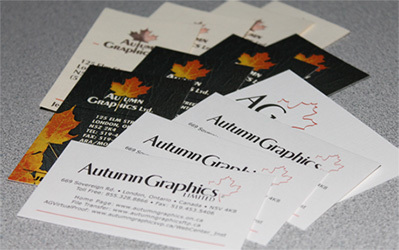 At Autumn Graphics we pride ourselves on our superior customer service and high quality results. Autumn Graphics Ltd. will provide class-leading added value to enable our customers to improve productivity, quality, and profitability. We will do this by providing exceptional performance in technical customer service support, delivering the highest quality of execution, and developing and using industry leading technologies and processes.